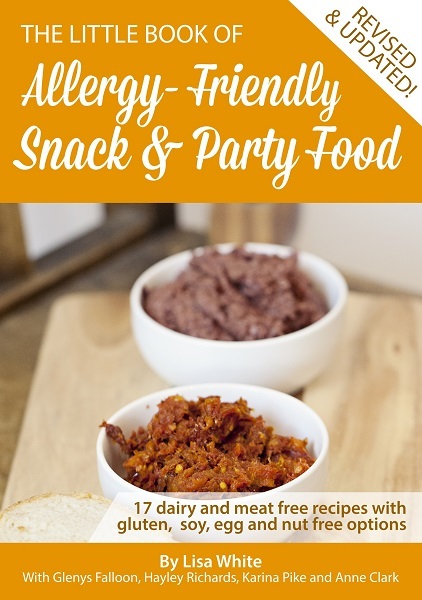 ​​​​Featuring recipes from ​​The Litlle Book of Allergy-Friendly Snack & Party Food​​​​​​! 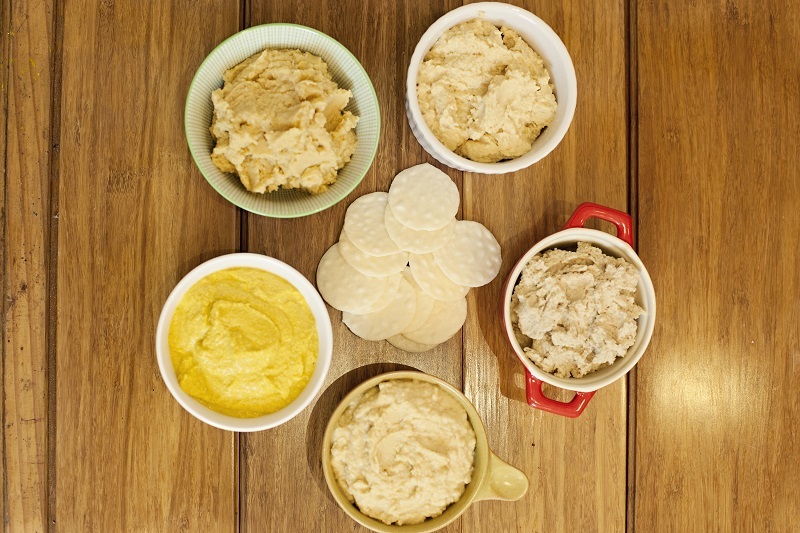 Glenys makes a zesty hoummus without chickpeas. The Alternative Kitchen: A beginners guide to cooking without dairy, soy, gluten, egg or meat cook book.